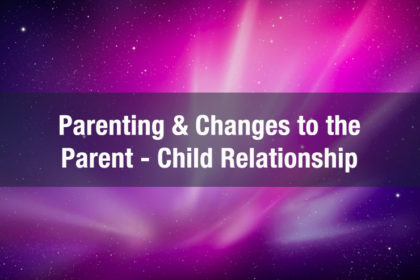 One of the toughest things to do as a parent is to adjust to each new stage that your kid enters into. Not only are these new developmental milestones and life transitions challenging to manage as a parent, but it’s also important to grieve the loss of your little one, if that’s what you’re feeling. And to be honest, I haven’t once counseled a parent who is totally thrilled about their children growing up and leaving home and doesn’t feel the slightest bit of loss. What gets us in trouble is when we as parents try to stay in the past and control. Our kids don’t like it, not one bit. And trust me here, they will fight you. So what can you do when you’re not ready for them to grow up? First, just like anything else, acknowledge you are part of the problem. Easier said than done. If you are a parent, your child(ren) are transitioning, and you’re finding yourself feeling overwhelmed, stressed, conflictual with your family and not feeling physically well, ask yourself how you truly feel about what’s going on. Just because you can’t make your child stop their development and transitioning, doesn’t mean it’s wrong to feel sad about it. There are many worries about the transition to college. Will she take care of herself? Eat right? Will he do his homework? What about drinking? It is tough to let go. And at the same time, you must. Let go within reason of course. So how do you do it? You can’t expect your 18 year old to start making their own doctor’s appts., paying bills on time or even ordering their own pizza if they’ve never done these things before. Ideally, parents will start small in the teen years. Encourage her to help you meal plan and cook early on so that’s she’s prepared to take care of her diet. Have her start scheduling her own doctor’s appointments and filling out paperwork during her last year at home. Even if your child is a pro at these things, she will still need you from time to time. Those phone calls are her reaching out to you as she’s trying to figure this transition out too. Be there, then gently remind her that she’s got it. If your college student doesn’t have these skills yet, you can still support her in developing them. Work on them little by little, encouraging new responsibilities over time. Stop Trying to Control Your Child. This is a tough one. We all struggle here. We want to protect our children and when we see them making decisions that will negatively affect their lives, our natural reaction is to step in and control. It may be true. Your college student may be completely out of control. Some students do lose balance and sight of their goals, but the tighter you try to hold on and control your child’s life, the more he will pull away. Imagine your out-of-control freshman as a handful of sand. When you grip tightly, it falls through your fingers. Cup your hand gently and you’ve managed to hold on. How bad is it? Here is where I want you to be really honest and evaluate where your college student is putting his life and/ or future at risk. 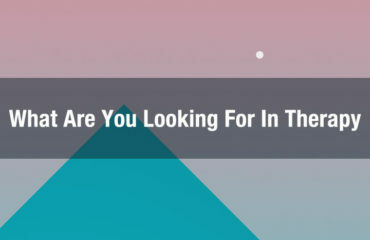 If so, step in and offer help. Offer often. Give him the name and number of a counselor that he can see. Make the appointment for him. Accompany him to his first one. This is not control. It is help and support. Do not enable this kind of risky behavior. I will talk about setting limits more below. What if your college student does not fall into this category, but you’re still unhappy with his behavior? Thinking about negotiating and setting limits. It’s not your life. As hard as this may be, I am encouraging you to consider negotiating with your new adult child. If she’s not putting her life at risk, consider what behaviors and decisions that you can let go of. The occasional light drinking? The new tattoo? You may not agree with these decisions, but your child needs to know that you will love and support her despite this. You’re welcome to say you don’t like it, but remember, if you share constant negativity with her, she’s likely to stop sharing with you. This is very important. There are choices that your new adult child is making that you cannot support. Set limits around these. Be honest. There probably will not be a very long list. Choose maybe 2-3 that you won’t waver on. Enforce these limits and let your new adult child know that privileges that you continue to afford him will not continue if he keeps up this behavior. That may mean he says “ok” and starts paying his own car payment with the money he makes from his part-time job. This could happen, but you’ve done as much as you can. 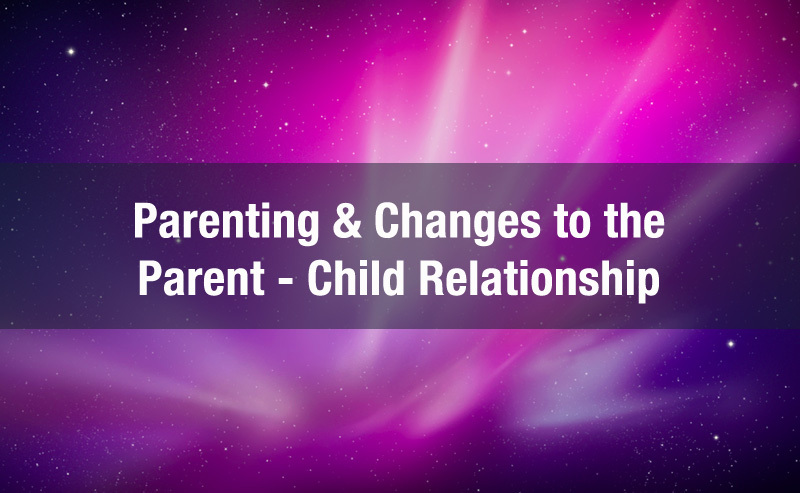 It’s important to recognize that the more strained or unhealthy the parent-child relationship is before this transition to college, generally, the more difficult the transition will be on the relationship. Seek help for you too. 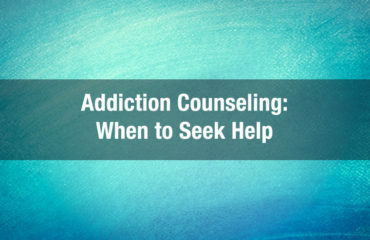 I talked about offering your new adult child help, but you also need support and understanding. 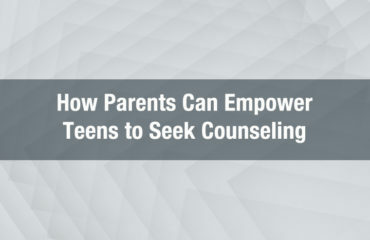 Find a counselor who understands parent-child relationships and get support with navigating the transition. Change is tough. This change is no different. Managed well, you will see your relationship with you adult child bloom into something totally different. A relationship of mutual respect, friendship even. You can still be there for guidance and support, but somehow, you did it. You’ve raised that tiny being into a wonderful, beautiful, (soon-to-be) self-sufficient adult. And while this time is tough, the end result is amazing!